You’re longing for amazing health. Your body was designed for it, and the natural world is full of life-giving essentials meant to support it. 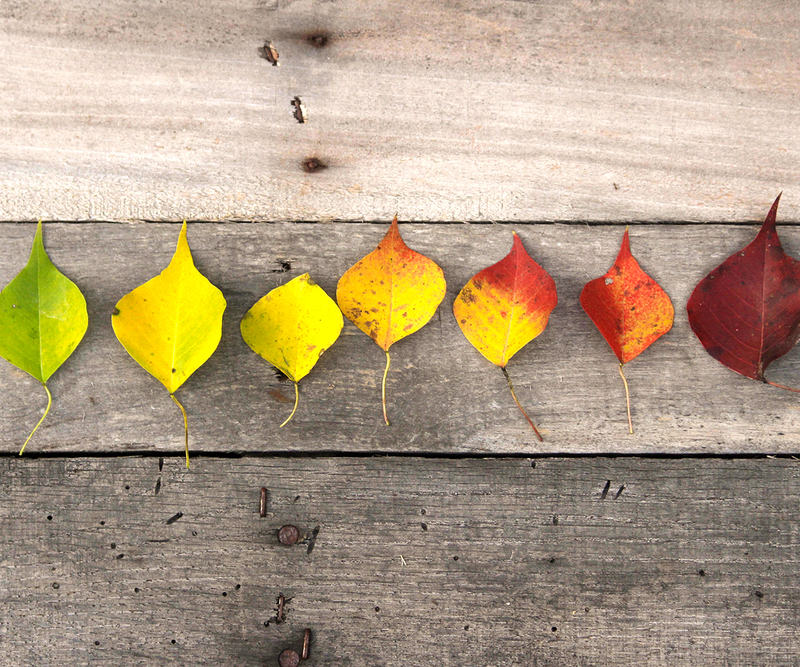 When you live in alignment with natural cycles and are nourished with quality nutrients, it becomes possible to heal from illness and thrive with vibrancy. The Energetic Wellness Center is dedicated to bringing to life the Seven Laws of Wellness that create health and happiness as we were each designed to have it. When you choose to make well-being a priority in your life, you’ll find everything you need right here. Our community is founded on the spirit of Service to those who want to heal and learn to live naturally. The journey doesn’t have to be lonely, and it doesn’t need to be confusing. When you come home to Energetic Wellness, you’ll find everything you need to realize who you truly are: A perfect creation! Learn how to shop and cook for your unique health needs with your own personal health coach. Sweat out the stress in weekly yoga and functional fitness classes. Make long-lasting changes to your lifestyle in our seasonal group Transformation experiences. Get support healing your mindset and dealing with emotions in one-on-one counseling. 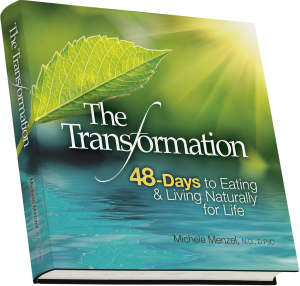 Purchase Dr. Menzel’s book – “The Transformation, 48 Days to Eating & Living Naturally for Life” – Your step-by-step guide for transforming your life. Your body needs the support of quality nutrients to heal and detoxify from the demands of modern living. Nature provides us with the perfect medicine: our daily food! Participate in free monthly healthy cooking and Health Awareness classes to learn how to make delicious meals from pure, whole foods. Identify the key vitamins and minerals your body is asking for in a one-on-one naturopathic appointment with Energetic Wellness founder Dr. Michele Menzel. 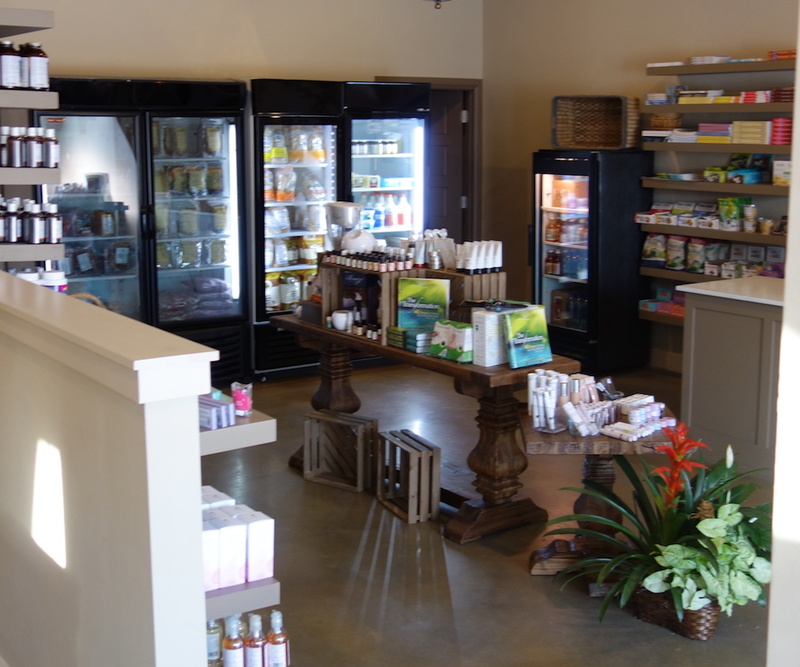 Stay for a meal and take home high-quality groceries from The Real Cafe and Real Market. Making changes to live out your own natural wellness happens one step at a time. Sign up for our weekly newsletter to get regular health tips and news about community events that enhance your optimal wellness.